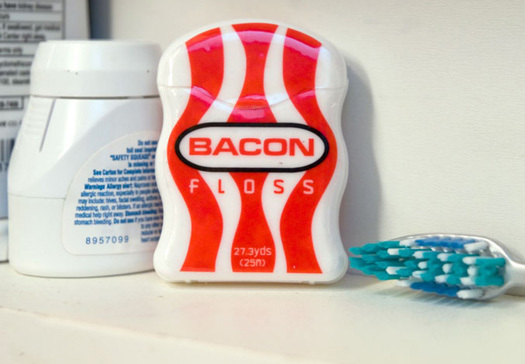 Dentists recommend flossing and we recommend bacon! 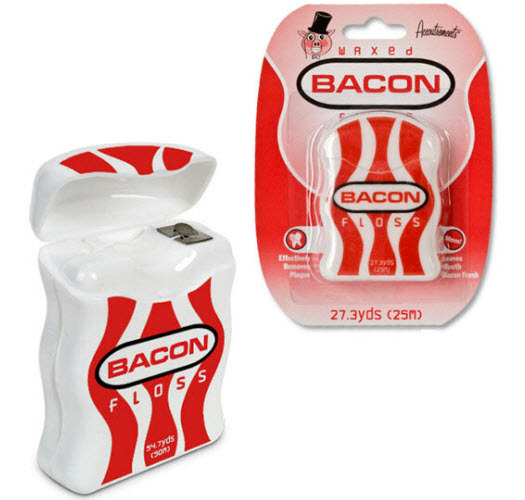 Now you can improve your dental hygiene while enjoying the amazing flavor of crispy fried bacon. 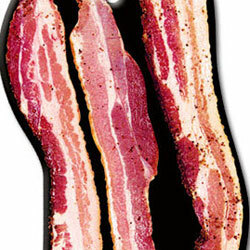 Is there anything bacon can’t improve? 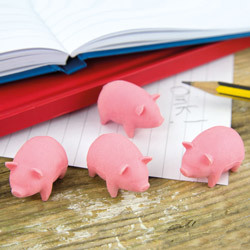 Each 2-1/2" tall plastic dispenser contains 27.3 yards of waxed floss.